Select your pool features, get a custom design. We install in-ground gunite (concrete) swimming pools & spas. 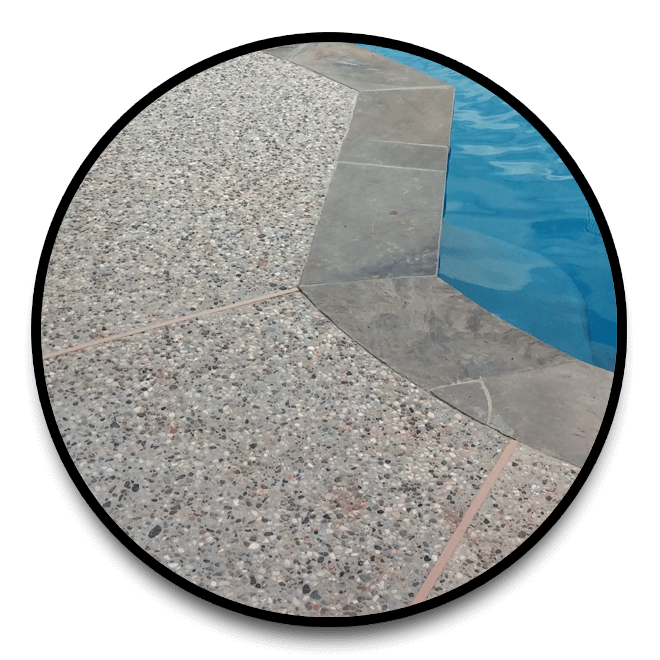 Gunite offers the most flexibility in design options, and the longest structural warranty in the pool industry. 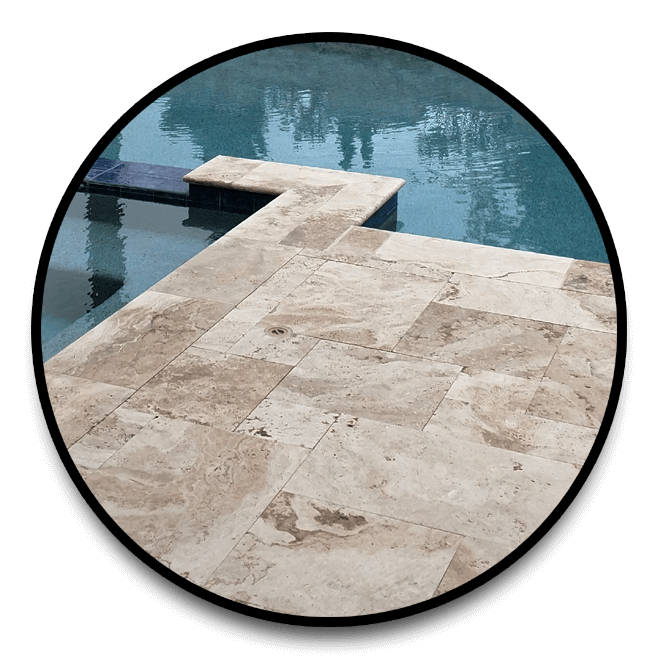 We prefer to install inground pools made from gunite so that we can guarantee our quality installations for a lifetime. Select the grade of pool equipment you want to use. All pools come with the standard (basic) level pool control systems, usually manual valves and dial timers, manual switches and some base models may include wireless features. Wireless control systems allow for updated configurations, and automation feature expansions. Variable Speed pumps will allow for maximum energy efficiency while operating your pool. There are standard pool lights, and then there are LED pool lights, and they are brilliant with full color shows! 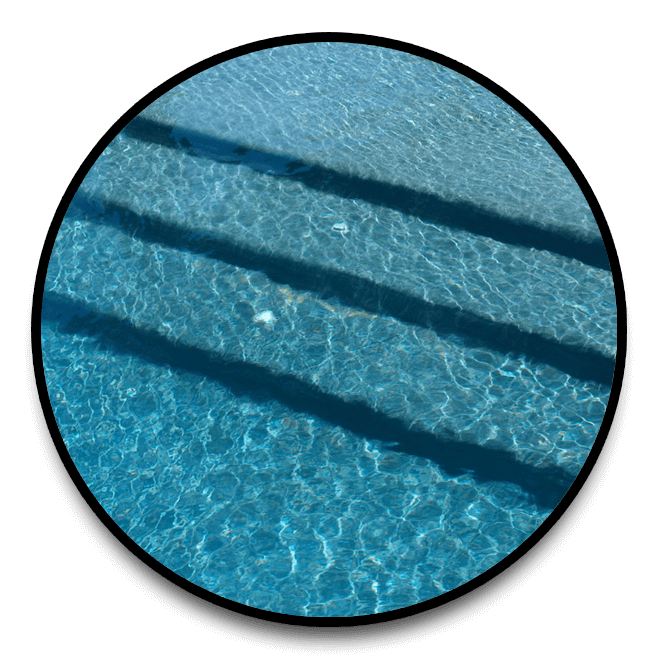 An alternative to chlorine, salt is the natural and environmentally friendly way to make chlorine in your pool! Select the design features you want on your pool. Eat and drink right from your pool, amazing feature for pool parties! Add tranquility and soothing rushing water sounds to your environment. A private spot to hang out inside your own water cave! Keep cool and get a tan at the same time, shallow ledges for adults and kids. Add water columns to your sun-ledge for fun and added circulation. 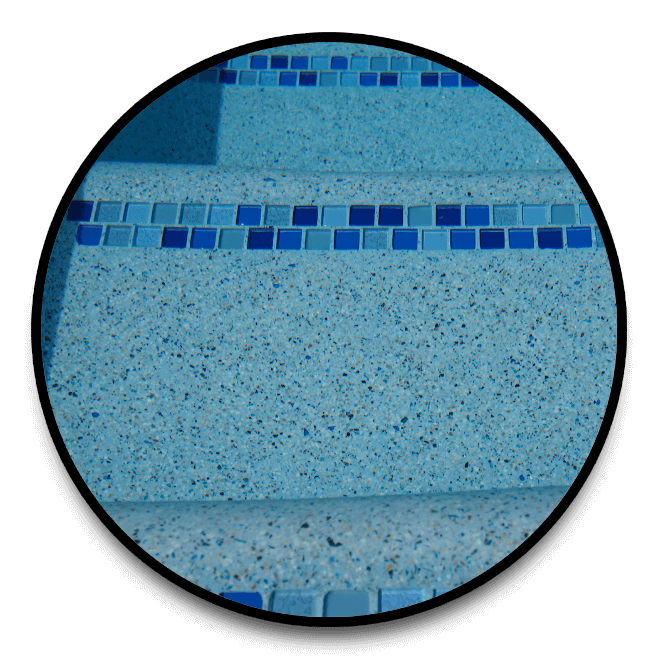 Perfect for the hill-side or Lake Front pool installation, the infinite water look. Impress your guests with a fire pit attached right to the pool. Competition swimmers and kids all agree that a pool is more fun with a diving board. Slide in a little fun from 4FT to 7FT and even taller pool slides! For select designs you can have the safety and convenience of a cover that automatically closes. Fire features to spice up the night life around the pool. 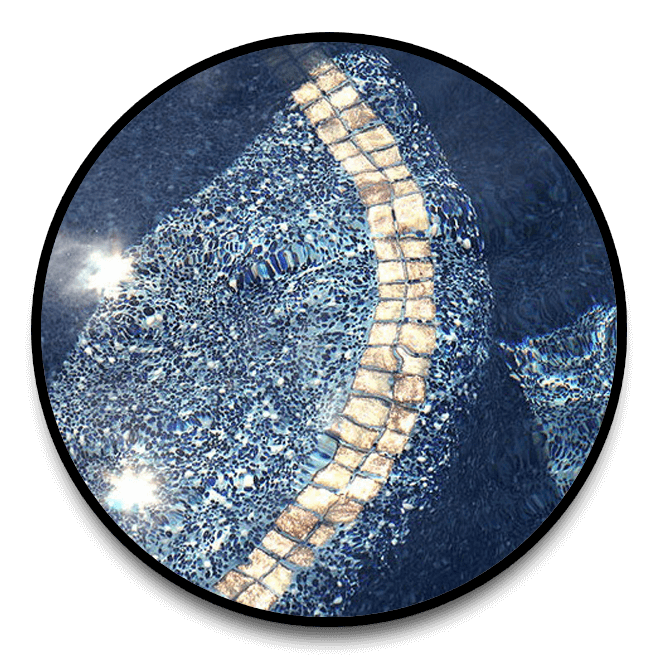 From classic to modern water bowls, urns, and scuppers bring extra life to your pool design. Pencil in a few symmetrical deck jets to bring the water park a little closer to home. Versatile and subtle water effects with sheer decent water features. Select the upgrade or add-on feature options you want on your new pool. Laminars bring the classic deck jets to the 21st century as dancing tubes of colored light! When the lights go down the fantastic colors of the LED bubblers begin to show. Put your pool indoors with a glass, poly-carbonate, or screen total enclosure. Bring the family together by the fire and near the pool, ah the memories. Designate a special area to enjoy fire-side stories and smores with your loved ones. Like a more elegant shade cover? Check out our pergola & pavilion designs. Entertain your pool-side summertime guests with an amazing outdoor kitchen setup. Select the type of decking for your pool. 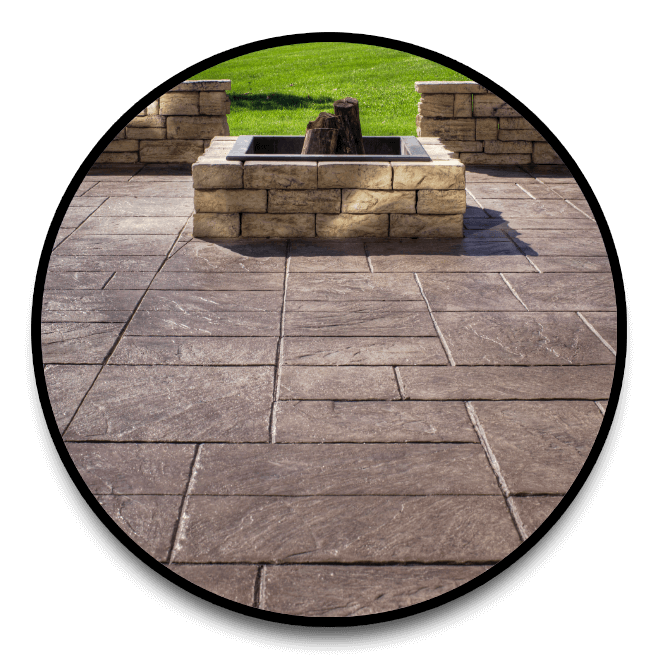 The most elegant look with quality durable stones honed to perfection. 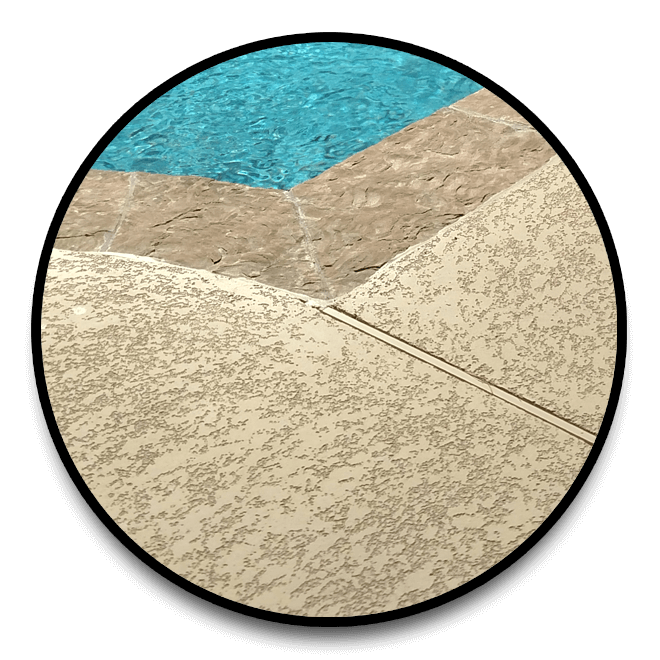 Integral colored and stamped / sealed concrete patterns. Spray-Deck / Cool-Deck is a lasting random textured overlay system. Understating effects with maintenance-free grass right to the pool edge. Exposed aggregate pebble finished concrete, "Pea Gravel". 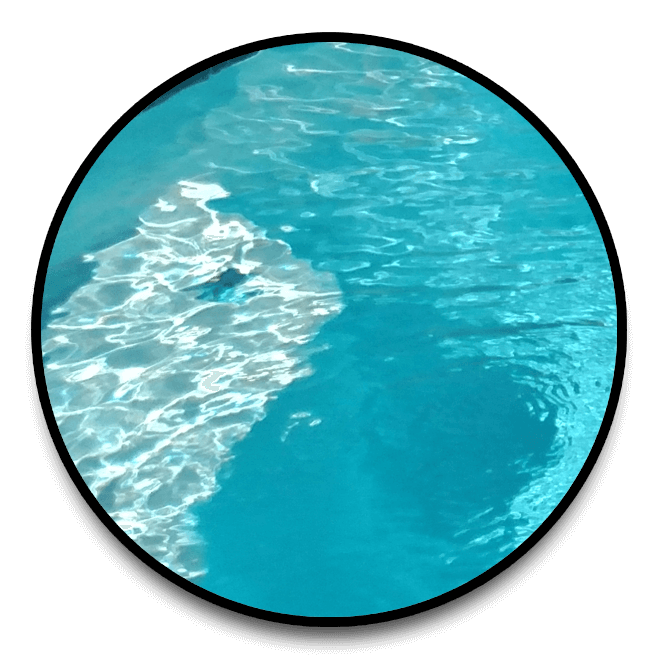 Select the type of interior pool finish. The industry standard white pool plaster. Every pool must start with this option but can be upgraded with options below. Long lasting high performance quartz. Incredibly strong and long lasting smooth miniature pebble finish. Top of the line specialized smooth glass bead. Select the landscaping theme you would like to have.